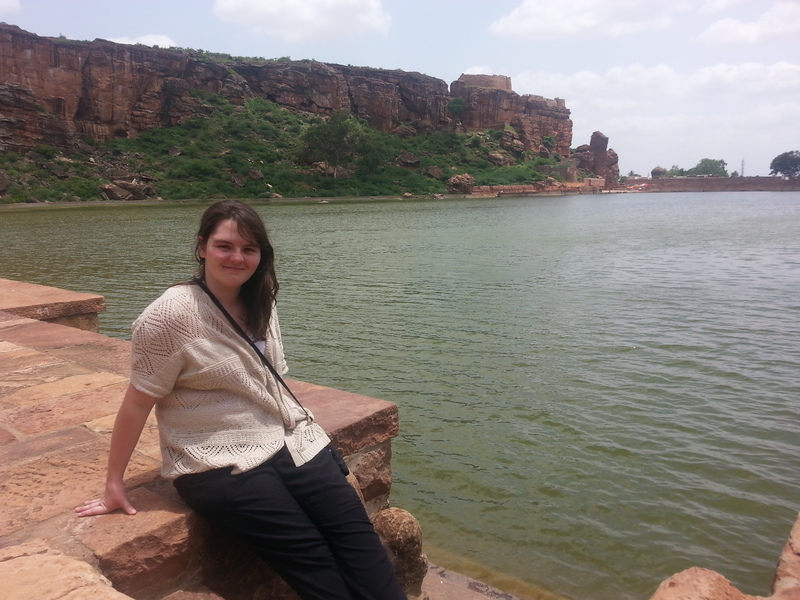 Senior Holly Thorpe spent the summer in Bangalore, India writing for Citizen Matters, a local publication that covers city public affairs, community, and culture. She is a journalism major with a double minor in Comparative History of Ideas (CHID) and English, and was given this opportunity as part of the Foreign Intrigue Scholarship program. What was the biggest challenge reporting in a foreign country? Is there an article that was published that you are especially proud of? What successes stand out to you during your time abroad (even if it is as small as a successful trip to the grocery store)? Can you share a favorite anecdote from your trip – cool adventure, funny story, lesson learned?